The Grachtengordel is the name for the system of canals and embankments, bridges and the canal houses on the streets. 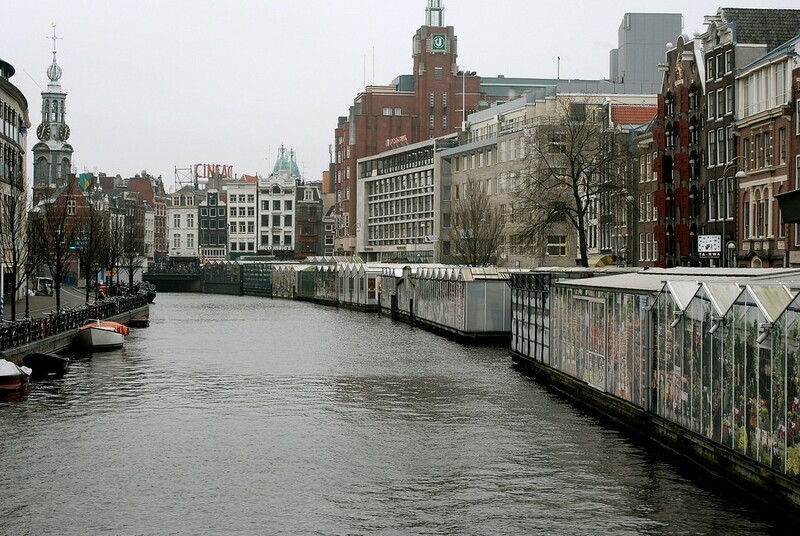 The English name for the Grachtengordel is the Amsterdam canal belt. The Grachtengordel (Amsterdam Canal Belt) consists of the area between the four main canals. This part starts with the Brouwersgracht and ends at the Amstel river. The four main canals are: the Singel, the Herengracht, the Keizersgracht and the Prinsengracht. These canals run almost parallel from the beginning to the end. The Grachtengordel is shaped like a horseshoe and is therefore easily recognizable from the air. 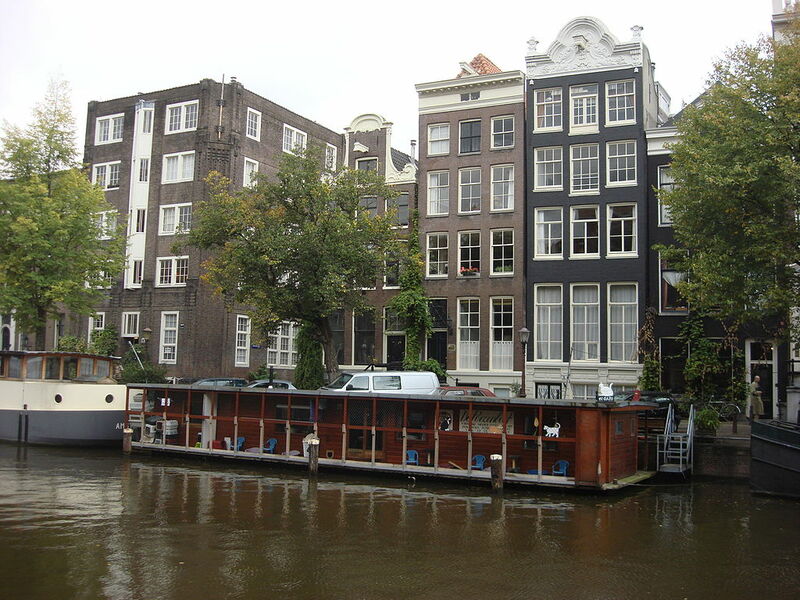 This special part of Amsterdam is truly picturesque and ideal to visit with a canal cruise. It is therefore one of the main tourist attractions of Amsterdam. Because of its beauty, the Grachtengordel is listed on the UNESCO world heritage list. Amsterdam in the 16th century was a much smaller area than now. Amsterdam consisted of the area between the Singel and Kloveniersburgwal. The oldest section is therefore very popular during the many tours that are given in Amsterdam. From early 16th century they started to excavate the canals. From the Brouwersgracht the Herengracht, Keizersgracht and Prinsengracht arised. A typical piece in the Grachtengordel is the Gouden Bocht (in English: Golden Bend). Here residents enjoyed great respect. The Grachtengordel covers a relatively large part. Therefore there are many special sights to see. We therefore refer you to specific pages of the canals: Singel, Herengracht, Keizersgracht and Prinsengracht. You can then get an impression of the special sights and buildings that you can expect in this area. The Grachtengordel is just recently listed on the UNESCO world heritage list, since the year 2010.